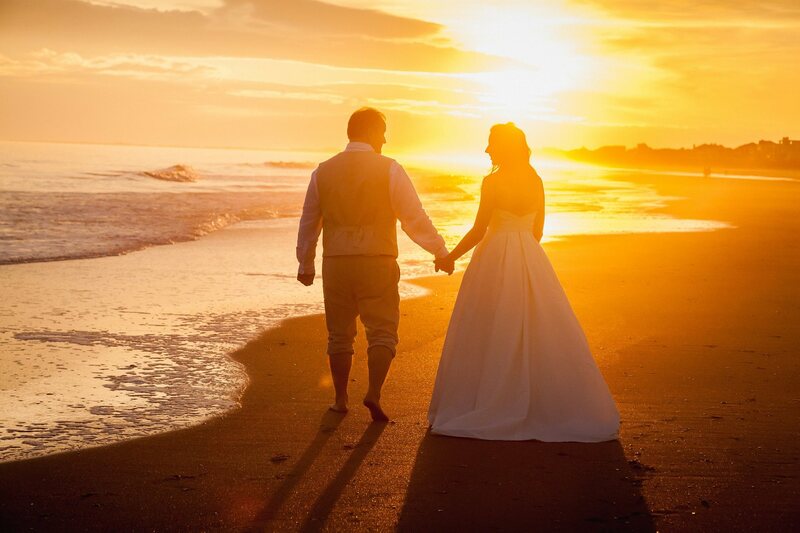 “A Charleston Beach Wedding”, the original seaside wedding company in the Charleston area, is located right here on Folly Beach! 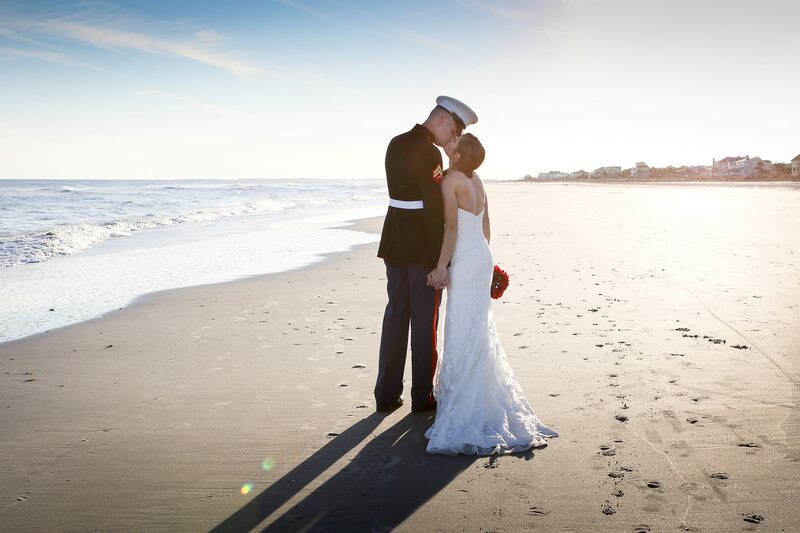 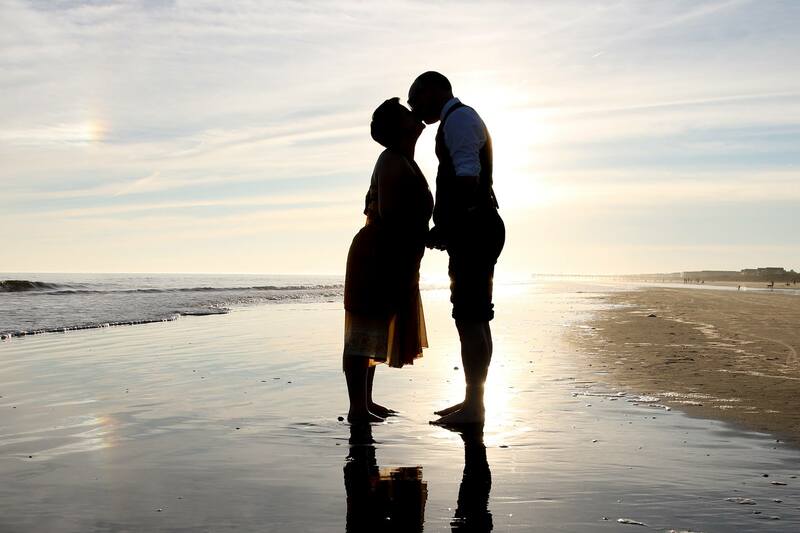 We’ve helped hundreds of couples, along with their family and friends have simple, affordable, and meaningful ceremonies on Folly Beach . 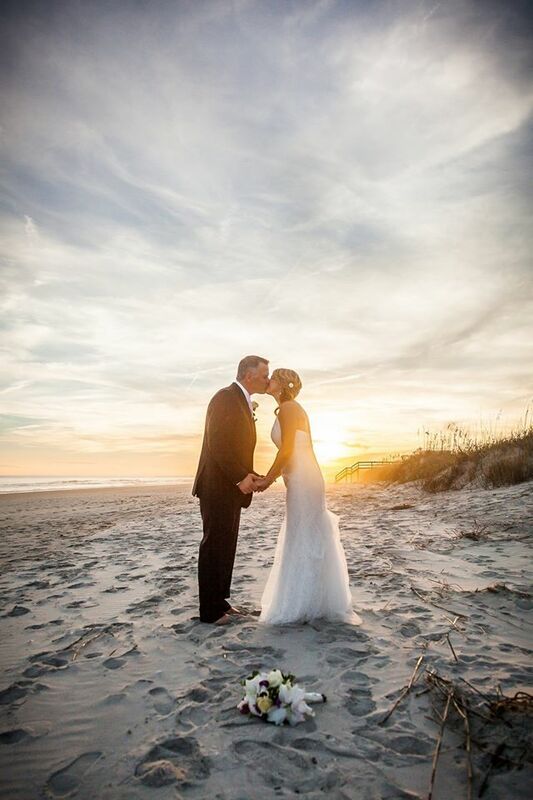 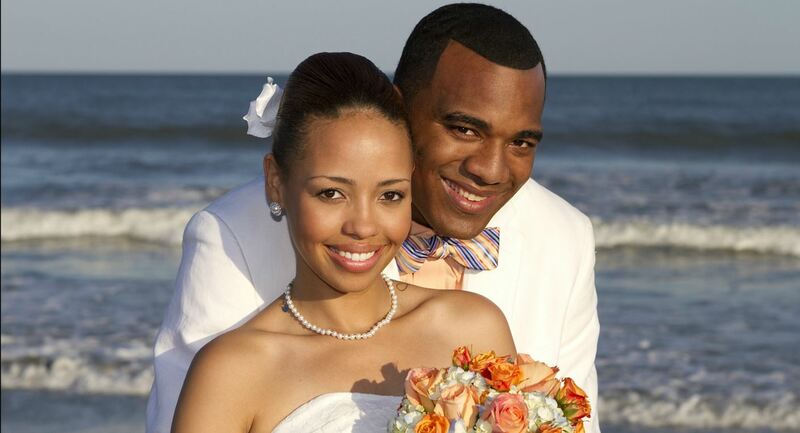 Whether it’s a romantic wedding for two or a larger event, visit our Site and find out how to have a beautiful Folly Beach wedding.